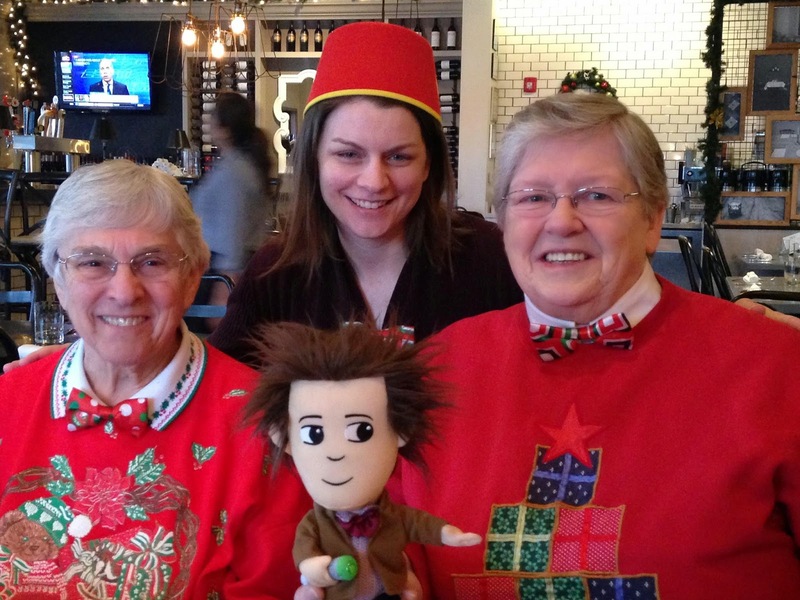 Christmas fun with Dr. Who and the SCL's! Christmas for this Sisters of Charity of Leavenworth community was bittersweet as Laurie Parker prepares to move out and into novitiate in January. They celebrated with one of Laurie's favorite themes -- Dr. Who. Merry Christmas! Celebrate the way you love best!